1, Premium quality nail polish display rack with strong shelves and railing to provide maximum visibility for your nail polish collection. 2, 2 shelves hold up to 36 bottles of nail polish, the front acrylic railing to prevent the bottles from falling. We have so many items, why we recommend this one to you? 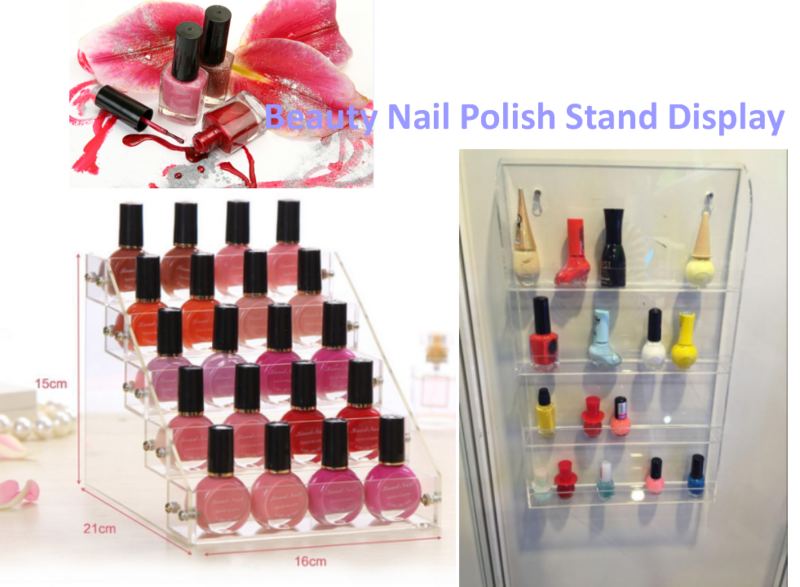 1, Design, the display rack is 2 tier, each tier with 6 rows, each row can hold 3pcs OPI nail polish, so the capacity is 36 bottles. 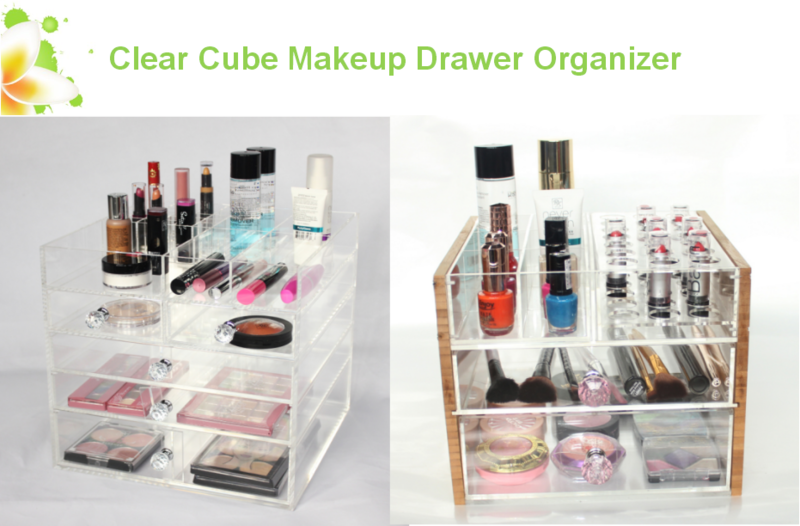 If you keep one, it can help organize your all nail varnish. You can sort it based on the nail polish color, red one has one row, purple one has their own "home". So you can reach it easily. 2, Multi-function, if you have no 36 nail polish bottles, maybe you worry waste many space, you do not need. Because the row space can hold small perfume bottles, essential oil, lipstick tube. 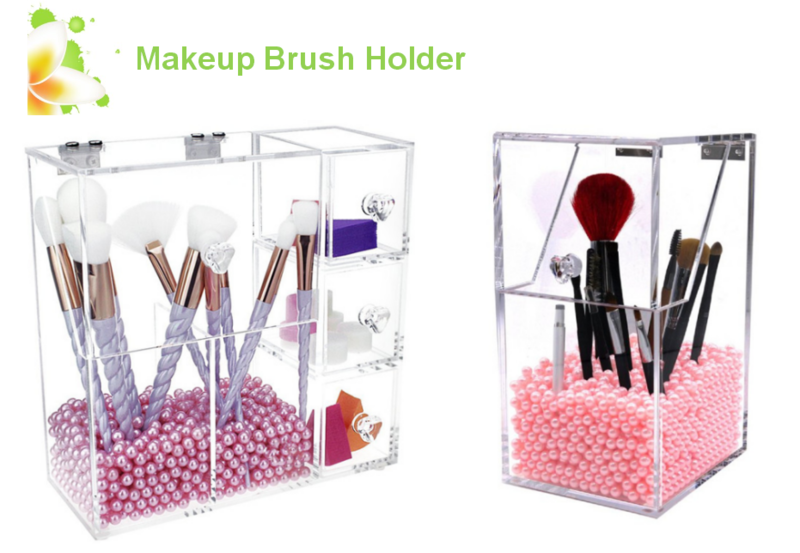 The display will help storage your cosmetics perfectly. 3, Gift Idea, if you ask your femal friends what is their favourite, over 80% girls answer is cosmetics, like eyeshadow, lipstick, skincare, makeup brushes, etc. If them like makeup, they must need a organizer or storage to collect it. 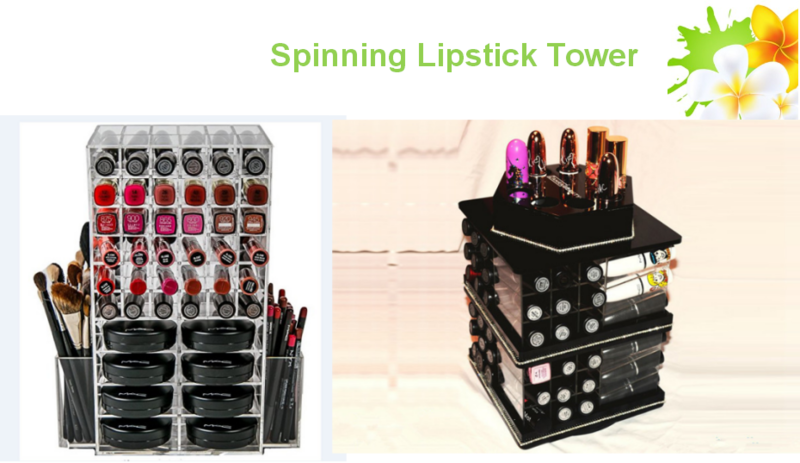 So our nail polish display rack is a good gift idea, birthday, Christmas, Valentine`s Day, Mother`s Day, you do not need rack your brains about the gift, just contact us to have a great gift for your family and friends. Handcrafts Shape cutting, polishing, hot bending, engraving, laser cutting, gluing, fire polishing, cleaning, packing, etc. Size 245W*140D*265Hmm , if you have your size requirements, that is ok, we can customize for you according to your demands. Design Welcome your design, we have professional designer for you, and free design charges. Color White, Black,Clear are our regular, if you need other special color for the nail varnish rack, we would like to customize for you to meet you needs. Payment 30% deposit advance, the balance before shipment by T/T, PayPal, LC, Western Union, please advise which payment term is most convenient for you? Delivery terms for samples By DHL,TNT,FEDEX,EMS, or your own forwarder. If you have your account, that is ok, you can ship the goods by it also. 1. Have a mature after-sales service system. 2. We have a prompt responses and professional suggestions. 3. Quality is our culture. High quantity and service is our biggest advantage. Not only seller to buyer,but also freinds to friend. 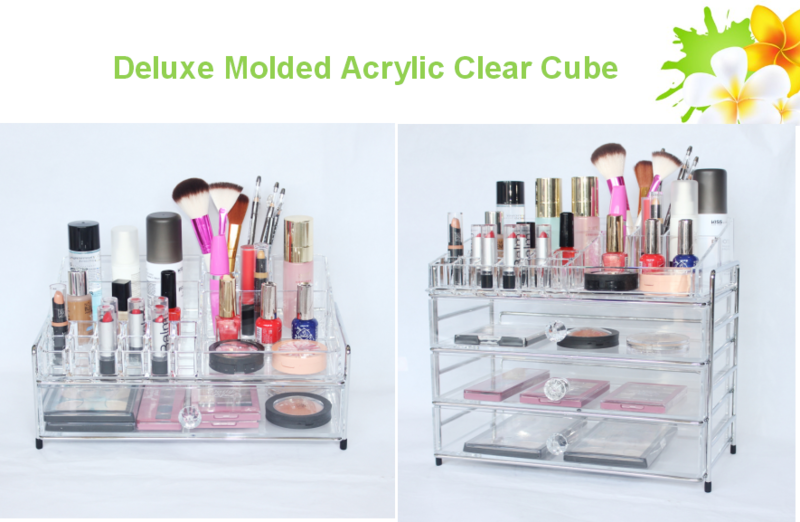 About the high end acrylic cosmetics display, we have many designs, over 2000 items. 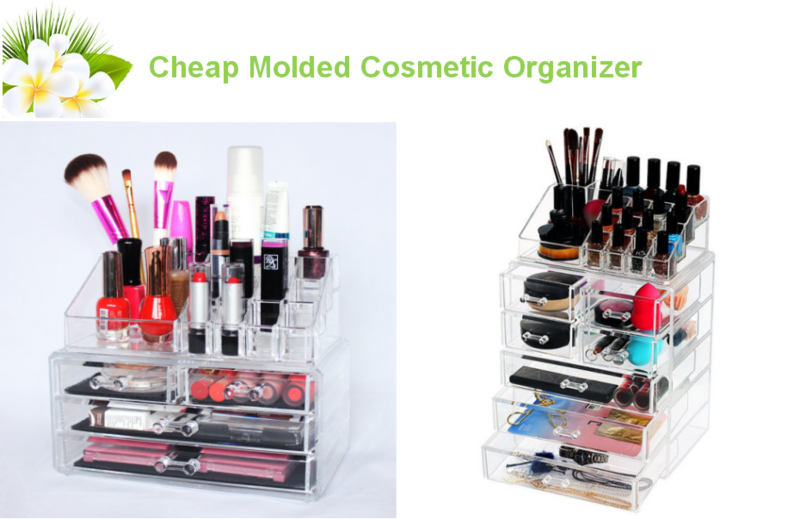 Cosmetic drawer organizer, lipstick holder, cosmetic makeup brush organizer, deluxe vanity and cheap molded makeup storage, etc. We can meet your any requirements, if you need our design, that is ok, we would like to provide you. 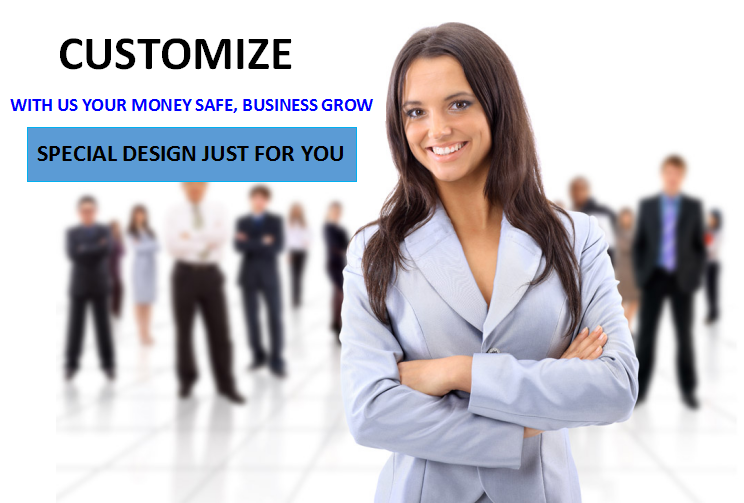 If you want modify some based on our designs, yes, of course, we would like to satisfy your needs. If you told us, you have your own design, and need us make rely on it completely, we can do it for you too. 5. 9 cutting machine, 4 Gongs edge machine, 4 Diamond polishing machine, 7 Buffing polishing machine, 4 planer, 5 Drilling machine, 3 sandblasting machine, 3 water machine, 7 laser engraving machine, 3 CNC, 2 Oven, 2 screen printing machine, 5 fire polishing machine. 1, For sample,we always choose DHL, UPS, FEDEX, TNT, Special line, the shipping cost is higher a bit, but the shipping time is short, you can receive the sample within one week. 2, For 150kgs-300kgs goods, by air is good, the goods will arrive within one week. Then you pick up goods from the nearest airport. If the goods over 500kgs, by sea can not catch your time, by air is ok also, our broker will arrange it for you. 3,For large quantity goods, if the goods over 3CBM, we suggest by sea, even by sea, shipping time is longer than by air, but the shipping cost is very reasonable. 1. 6*24 hours professional online service, will answer you anytime as soon as possible. 2. 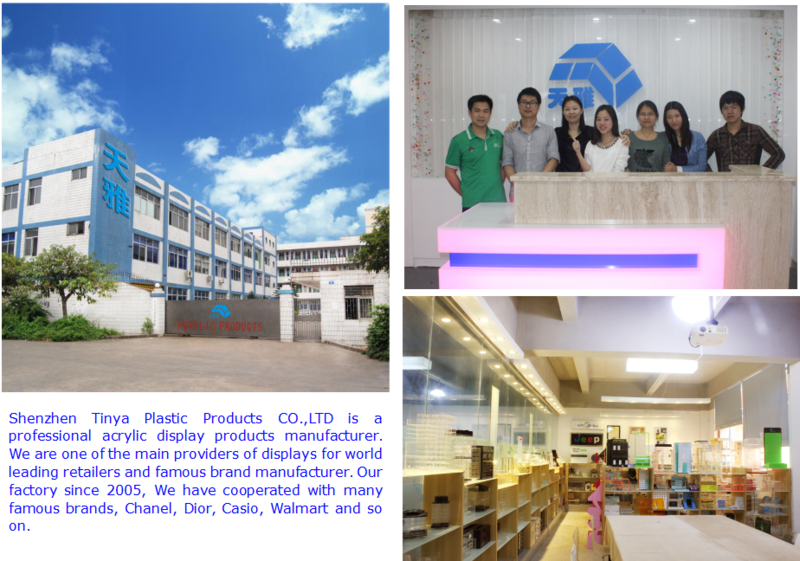 Perfect after-sell service.If you have any problem with you purchase, please let us know immediately and give us a chance to resolve until you are satisfied. 2. Worked with many famous brands and won many good customer reputation. 1, If I have my design, your designer can help finish it? Yes, of course. The design is our advantage, our designer will draw 3D pictures for you based on your idea. If you want keep changing the design, that is ok, we would like to do for you also. 2, How to get the sample before order? After confirming all details, we will quote you the sample and shipping cost. After the payment done, we will start sample production, sample about 3-5 days. Before shipping, we will take pictures and send you to confirm. 3, How to get my logo printing on the products? Please send us your logo first, then we confirm the printing method for you. If your logo is simple and just one color, no extra printing cost. 4, How should we pay if we order from you? For small amount, you can pay by Paypal or Western Union. 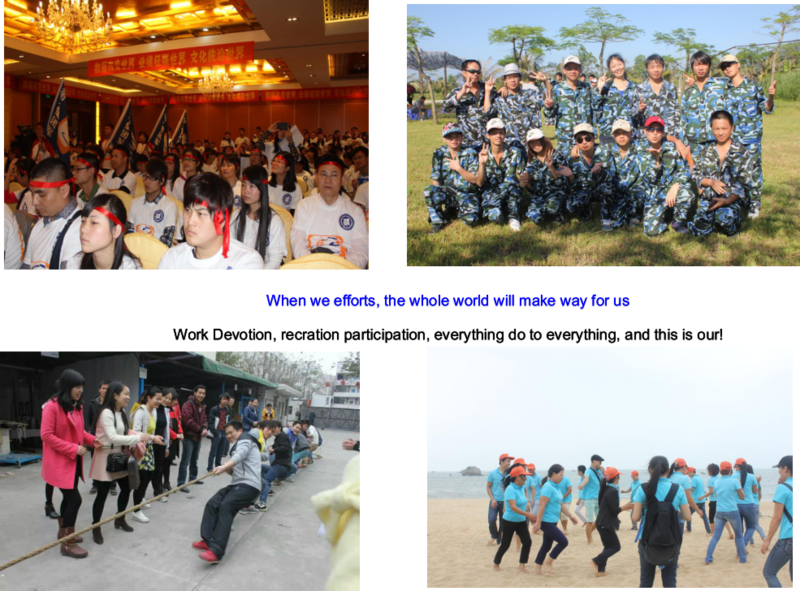 If total amount over than USD500, we accept T/T, Western Union, because by Paypal, handing fees is high. 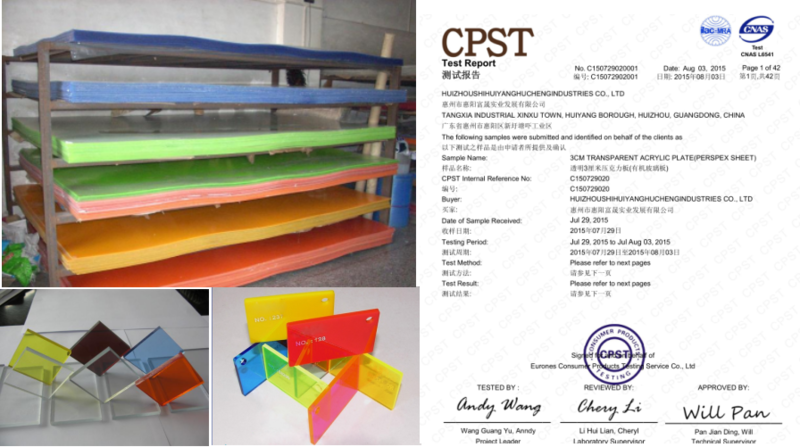 If you are interested in our Acrylic Nail Polish Rack, Please contact me. 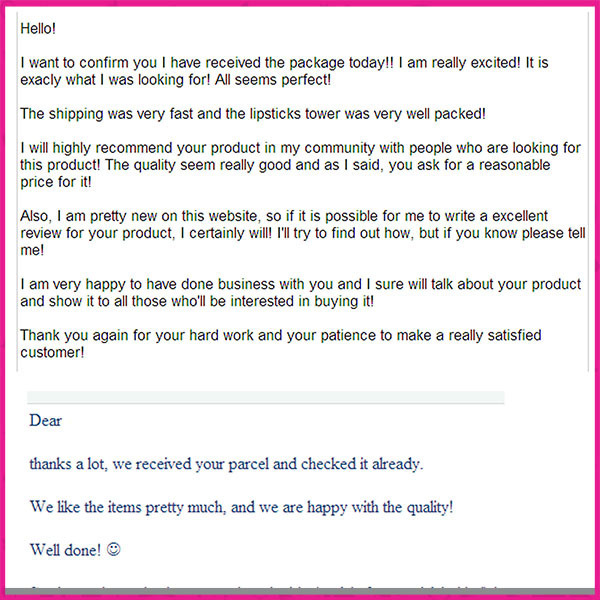 Thanks for visiting & your inquiry is highly welcome!!! What Are The Classifications Of Acrylic Boxes? Copyright © Shenzhen Tinya Intelligent Technology Co.,Ltd All rights reserved.